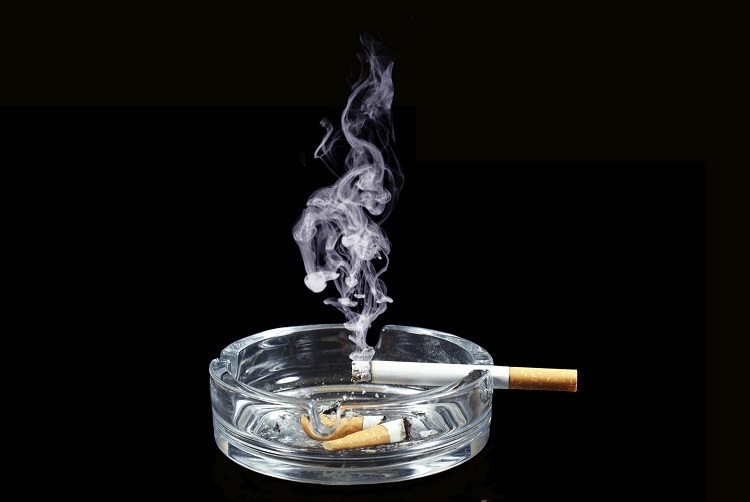 Because of all the research that has shown the negative health of smoking, a lot of effort has been spent finding ways to get smokers to successfully quit. The addictive nature of nicotine and the simple act of passing smoke through the mouth and nostrils are sometimes too attractive for smokers to just give up. As such, e-cigarettes have come into vogue and vaping has steadily spread as a way to get out of smoking or as a healthy alternative to smoking traditional cigarettes. 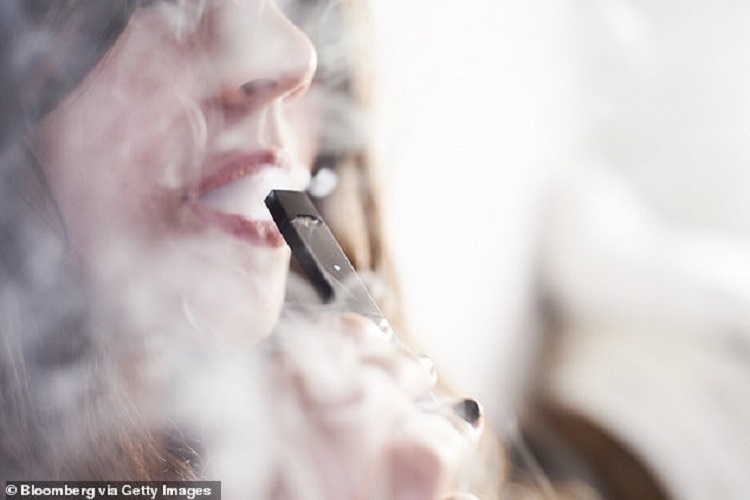 Devices like the Juul, which is battery powered, have become more popular. However, recent research has shown that vaping may not be as healthy as thought. A study by a University of Athens team found that short-term damage from vaping can equal or even exceed that of normal cigarettes. The study was published in the American Journal of Physiology-Lung Cellular. Researchers separated several groups of mice that were given doses from different types of smoke. One group received doses of regular cigarette smoke, another got e-cig vapors containing propylene glycol (a colorless and odorless additive food additive used in e-cig refills), and another propylene glycol + nicotine, while another had propylene glycol, nicotine, and a tobacco flavoring. The control group received normal, healthy air. The study found that all e-cig groups exhibited inflammation markers in the lungs after only three days although they had less long-term inflammation compared to traditional cigarettes. Furthermore, the group with special flavorings had elevated levels of two inflammation-producing proteins. Watch the video below to see why people are juul-ing. Since e-cigs and refills are not well-regulated, there may be greater risks facing the consumer compared to that found in the study. Dr. Glynos said: “Electronic cigarettes are advertised as a less harmful nicotine delivery system or as a new smoking cessation tool. “Our findings suggest that exposure to e-cig vapor can trigger inflammatory responses and adversely affect respiratory system mechanics. While regular cigarette smoke still produces more adverse effects over the long-term, it doesn’t mean that e-cigarettes are necessarily a better alternative. The University of Athens study mirrors the results of a similar study by the University of Birmingham earlier in the year that also concluded that vaping may not be as safe as previously thought. In that study, British researchers collected cell samples from the lungs of healthy non-smokers. Those cells were then subjected to e-cig fluid for 24 hours. The study found that cell death and the production of inflammatory chemicals increased in the samples exposed to e-cig fluid. In addition, the ability of those cells to engulf bacteria were severely impaired. If anything, the studies should make one think twice about vaping.